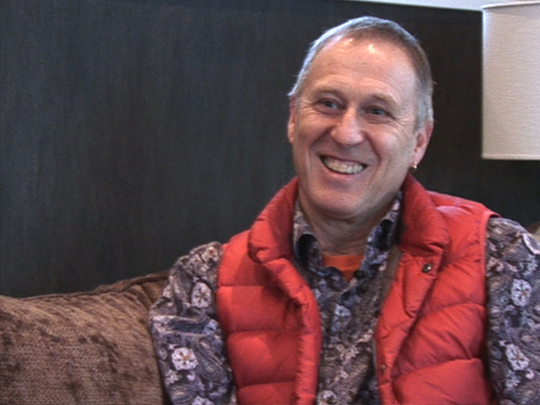 Producer/director Neil Harraway helped set up the Natural History Unit for TVNZ, which later became company NHNZ. Harraway worked for them for the next three decades, making spectacular nature documentaries including Under the Ice, Emperors of Antarctica and Journeys across Latitude 45 South. These days Harraway runs his own wildlife tourism business in Dunedin. This video was first uploaded on 29 August 2016, and is available under this Creative Commons licence. This licence is limited to use of ScreenTalk interview footage only and does not apply to any video content and photographs from films, television, music videos, web series and commercials used in the interview.